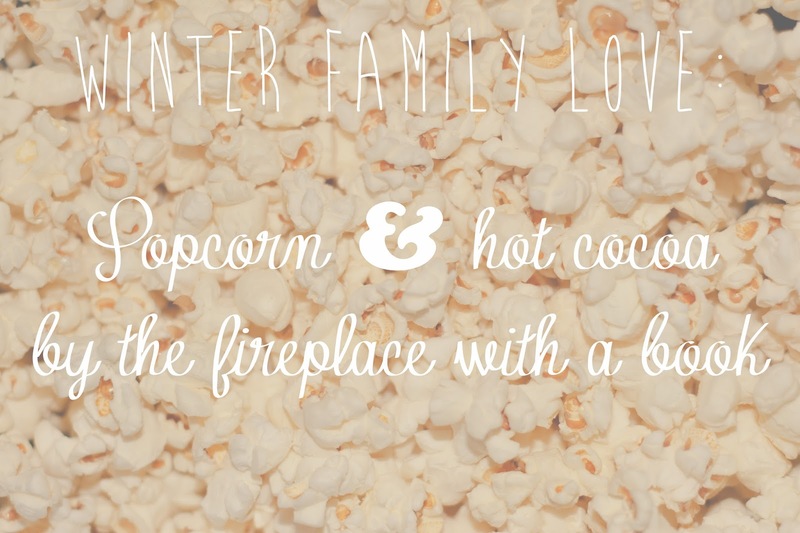 Grab some popcorn and hot chocolate, round up your little ones (or big ones) and read right by the fireplace. It'll warm their hearts as you spend some undivided quality time that you will cherish. It's all about making the memories that will be with them forever. Have fun with it. Read enthusiastically. And enjoy your moment. For week #1's idea, go here.